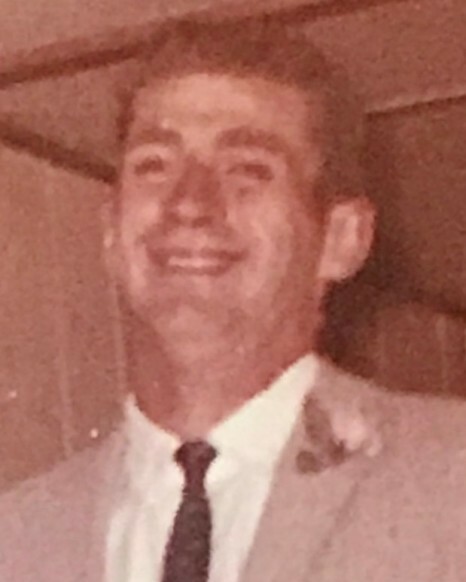 William G. Mercer, 77, of West Chester, a professed believer in Jesus Christ, forgiven and saved by grace, was called home to Heaven on Sunday morning, November 25, 2018 at Chester County Hospital, passing away peacefully from natural causes. Born in Coatesville, he was the son of the late Guyon and Mary Beekley Mercer. Mr. Mercer was a cement truck driver for Trans-Material for many years before retiring. He enjoyed being a volunteer firefighter. He was a loving father, a good friend, and a kind person. He loved animals. He is survived by his daughter, Tammy L. Love; his son, William D. “Billy” (Mercer) Hooven; a sister, Betty Jane Algier; two grandchildren, Matthew Marberger and Dominic Hooven and by two great grandchildren, Madison and Makayla Marberger. Mr. Mercer is also survived by a good friend, Nancy Lang; and his caretaker, Barbara Simpson. In addition to his wife, Juanita Mercer, and his parents, William was predeceased by his son, Kevin M. Mercer, by two sisters, Pearl Frey and Linda Shaver, and by his faithful canine companion, Bear. Our blessed hope is that he is this very moment worshipping the Savior in this company. His family will have a private memorial service. Because of Mr. Mercer’s love for animals, in lieu of flowers memorial contributions can be made to the Brandywine Valley SPCA, 1212 Phoenixville Pike, West Chester, Pa 19380, https://bvspca.org.